You know a computer technique is old school when it was considered old-fashioned in 1985. 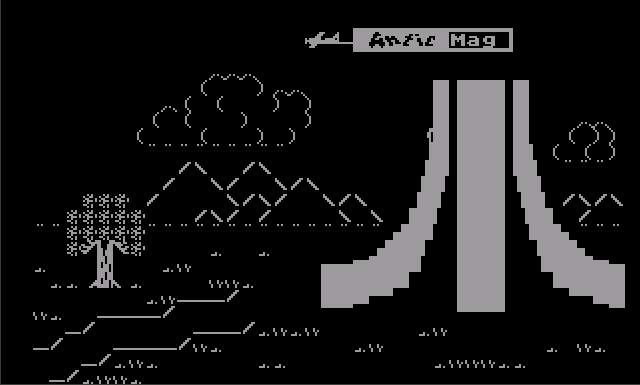 This entry was posted in Uncategorized and tagged antic, artscene, atari 8-bit, atascii, matthew ratcliff, textfile, video on May. 7, 2014 .